Voice module /Human singing song module . 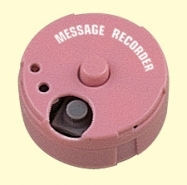 Infra-red remote voice sound module . SMT type with one shot function. Battery cell : AG 10 x 3 pcs / LR1130 x 3 pcs . Suitable for deluxe greeting card & poster . 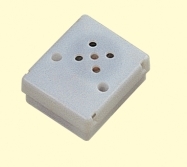 Press top to play sound , Battery cell : LR44 X 3 pcs , custom-made sound welcome , suitable for plastic toy & stuff toy used. 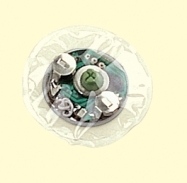 With strong technical background supporting , custom made sound and OEM product are most welcome .